Matt is a Licensed Professional Counselor (LPC) in Georgia and North Carolina, and a National Certified Counselor. He received his Masters in Clinical Mental Health Counseling in 2013 from Appalachian State University, where he also completed a certificate in Addictions Counseling. 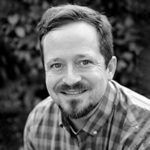 In addition to serving as the Clinical Director for Centered Recovery, Matt has worked in a variety of settings and is currently in private practice in Decatur, GA, and also works with Training and Counseling Center (TACC) at St. Luke’s in Atlanta. 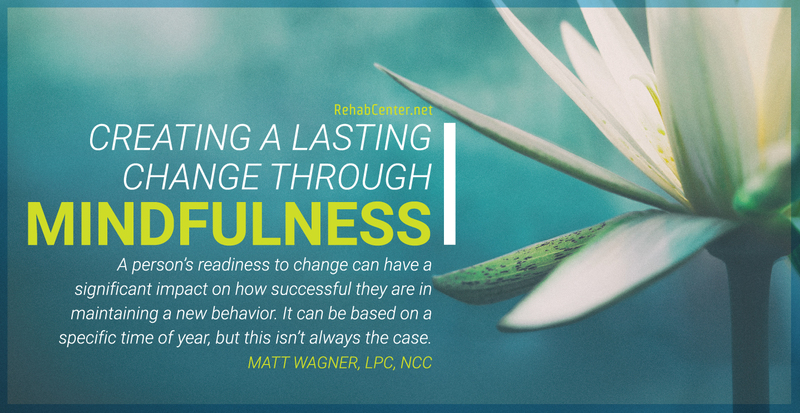 Using a combination of Mindfulness, Motivational Interviewing, Cognitive Behavioral Therapy, and Emotional Freedom Techniques, Matt seeks to help clients create a deeper understanding of themselves in order to strengthen their recovery.